Callaghan Road Animal Hospital provides medical treatment and services to RTLR dogs. 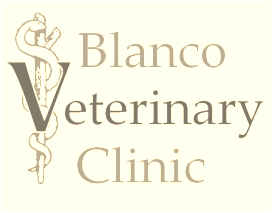 Blanco Veterinary Clinic provides specialized medical treatment and surgeries for a range of dogs in our foster care. San Antonio Pets Alive (SAPA) works with RTLR to tag dogs for our rescue. RTLR has also provided transport for SAPA dogs out of state. VA Dogs of Texas is always in search of quality dogs for their training program. RTLR screens potential candidates among its current base of fostered dogs. See here for more details!